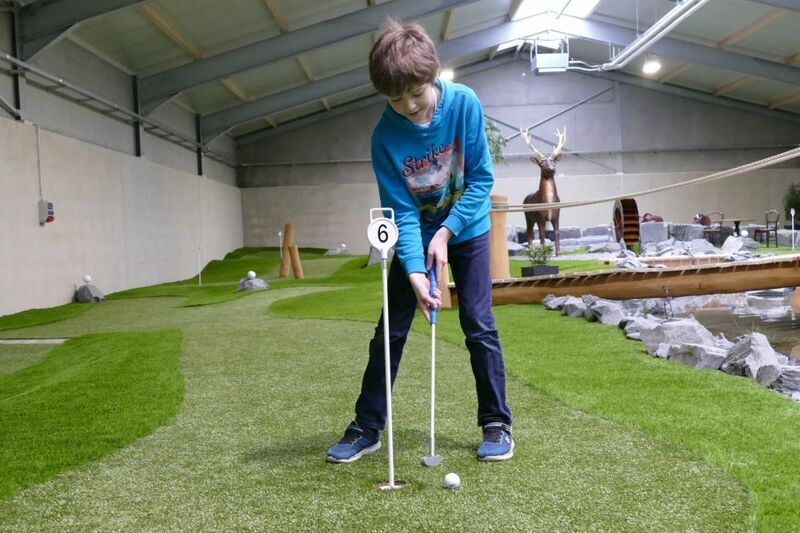 The MIGO - Adventure Indoor Mini-Golf & Spill-Park is a new indoor leisure center in Eschweiler in the municipality of Wiltz. 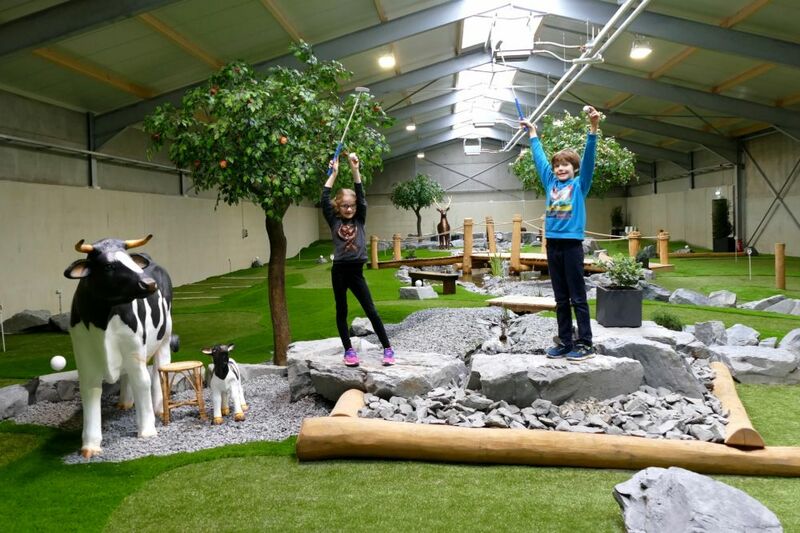 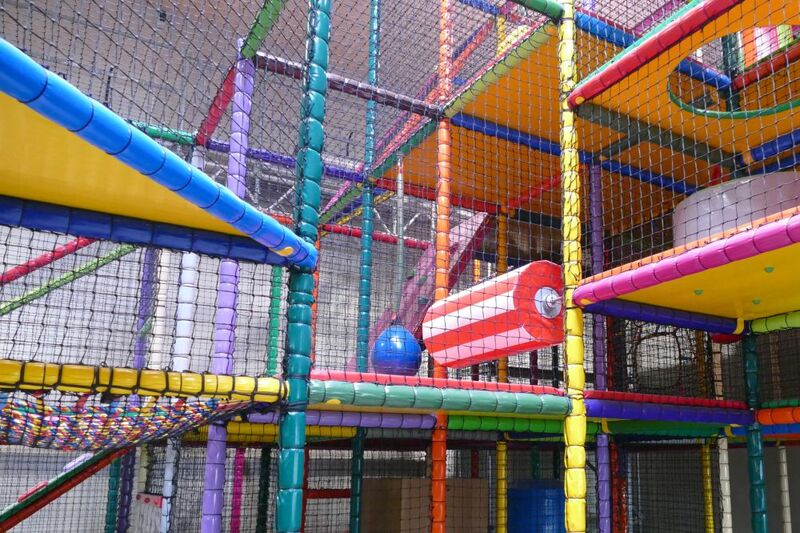 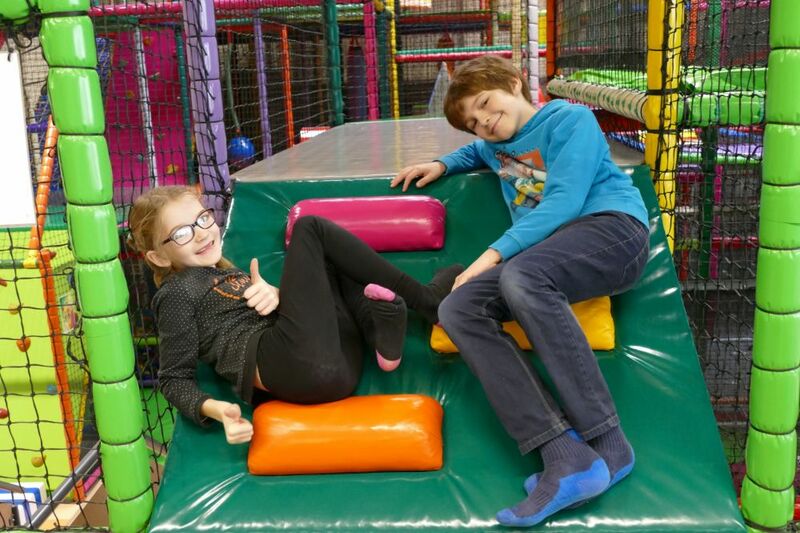 On 1500 m² young and old can have fun on the mini-golf and children under 12 years can let off steam on the beautiful indoor playground. 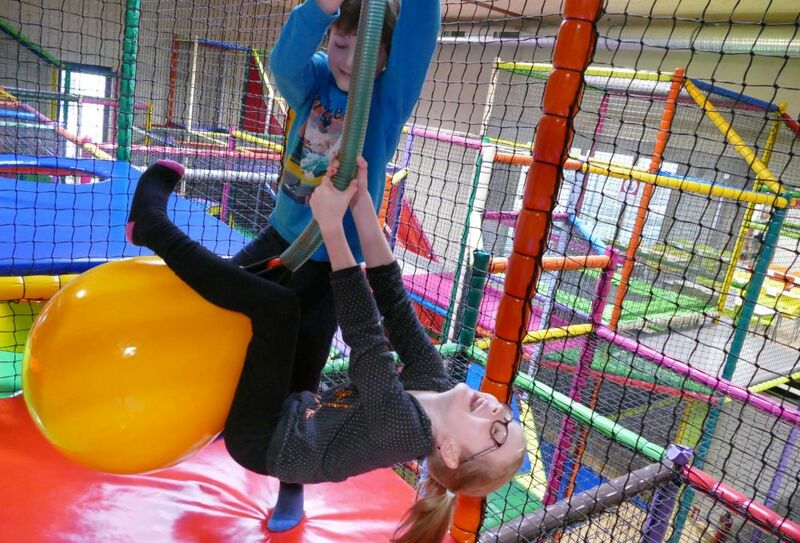 The MIGO is located in close proximity to the tourist centers Wiltz and Clervaux in Luxembourg as well as Houffalize and Bastogne in Belgium. 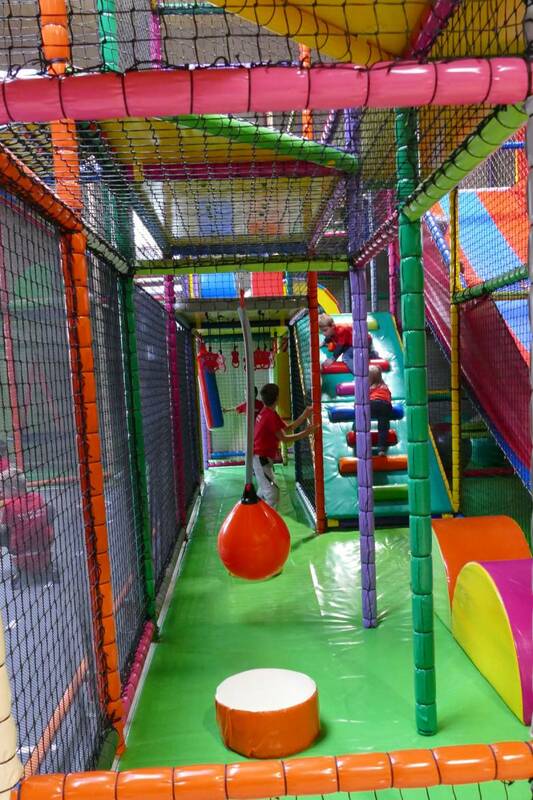 In other words, it is relatively unique as a leisure center in the Greater Region.